Maximino Rodríguez Palacios, also known as Max Rodríguez, is the fourth journalist killed in Mexico in less than two months. Armed men shot crime reporter Rodríguez as he parked his car in a handicapped spot outside a mall around noon on April 14 in La Paz, Baja California Sur, according to Colectivo Pericú. He was preparing to ask for a wheelchair for his wife, who has mobility problems; she was not injured, the site added. 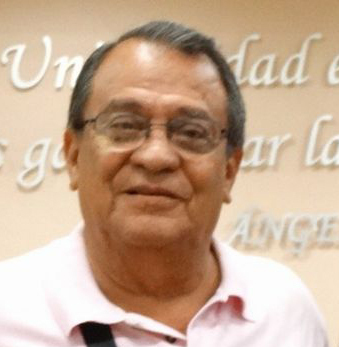 Rodríguez, 73, wrote for news website Colectivo Pericú. Rodríguez was also spokesman for the state Superior Court of Justice and the Attorney General’s Office, and a correspondent for newspapers El Heraldo and Excélsior, according to Noroeste. The newspaper said he wrote a column on security and policy. He also covered the police beat and breaking news events via Facebook Live videos. 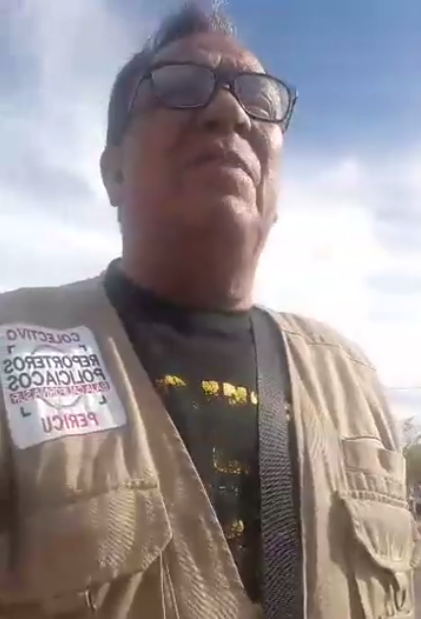 In the videos, Rodríguez wears a brown vest with a patch emblazoned on the chest that reads “Police Reporters: Baja California Sur” and the name of the site he wrote for: Colectivo Pericú. In the two most recent videos, made on April 12, Rodríguez reported on a man who was shot and killed near a dam, and another shooting in which two people were injured. He is the second journalist targeted with deadly violence in Baja California Sur in the past 30 days. On March 28, journalist Julio Omar Gómez’s house was set on fire in Baja California Sur and his bodyguard was shot and killed. Gómez survived. March was an extremely deadly month for journalism in Mexico as three journalists were murdered. Cecilio Pineda Birto, director of newspaper La Voz de Tierra Caliente, was killed on March 2 in Guerrero. Ricardo Monlui Cabrera, director of El Político, was fatally shot in front of his family in Yanga, Veracruz on March 19. And on March 23, Miroslava Breach Velducea, a correspondent for La Jornada, was killed while in her car, leaving her home in Chihuahua.